As the telecommunications industry moves at such a rapid pace, companies in that sector must adapt to the continuing changing requirements of their customer base. Wave Comm are no exception as they continue to evolve, now concentrating on TomTom Business Solutions, Vehicle Tracking and Witness Cameras. The website provides plenty of information for the user, is content managed so admin can keep things fresh. 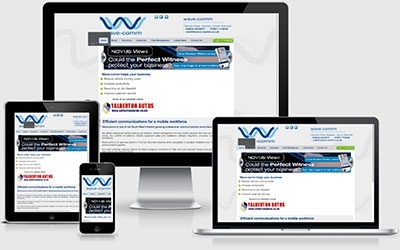 Wave Comm also benefit from using our pro-plus newsletter service.